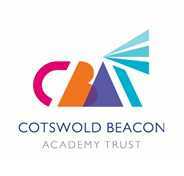 Cam Woodfield Junior School joined Cotswold Beacon Academy Trust in April 2018. CBAT is a thriving partnership of schools working together to generate and celebrate success and to create opportunities for our students and staff that raise aspirations and inspire excellence. High quality leadership and teaching, with a highly creative curriculum.